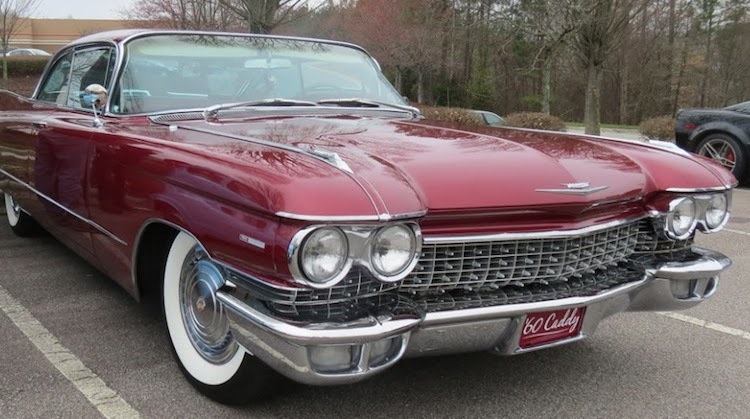 This 1960 Cadillac de Ville offers a classic design and a memorable name. Remember when a Cadillac was easily identified by its model name? Among those vehicles, we had the Cadillac Eldorado, Coupe de Ville, Seville, and Escalade, with each one representing something distinct in our own minds. Well, the traditional Cadillac naming convention was tossed in the early 2000s, as the Seville became the STS and the DeVille was renamed the DTS. Those changes brought a European-style nomenclature to GM’s luxury marque, aligning the brand with Germany’s finest, including Audi, BMW, and Mercedes-Benz. Once again, Cadillac plans to adjust its naming convention, something it already did a few years back when the previous three-letter nomenclature was replaced by a three-digit alphanumeric arrangement. 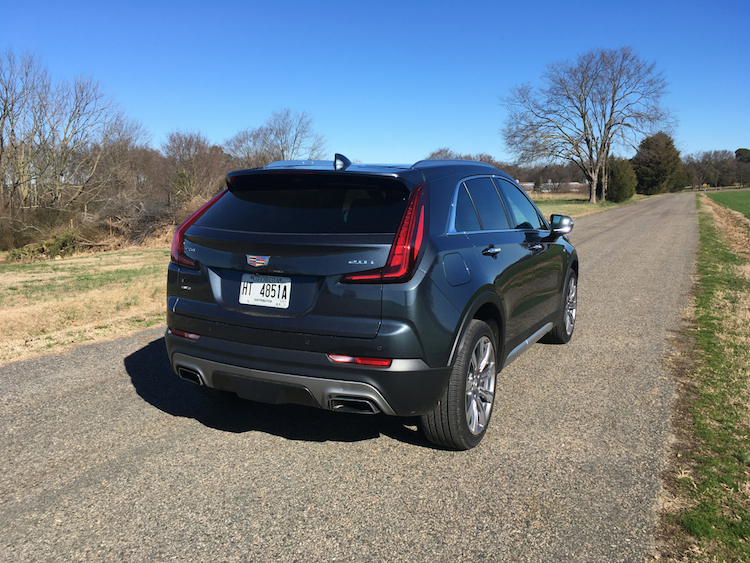 Thus, all utility vehicles, except for the Escalade, now begin with an XT, followed by a number (as in Cadillac XT4), while all car models are identified by a CT and are also followed by a number (as in Cadillac CT6). The new arrangement will keep the current naming convention, but add a series of numbers, which will identify the engine, according to The Detroit News. As a result, the upcoming 2020 Cadillac XT6 has badging that’ll identify it as the Cadillac XT6 AWD 400. AWD, by the way, is for all-wheel drive. An additional number will be added to the rear of Cadillac models beginning in 2020. The latter three-number designation explains the engine’s performance, although that number is rounded up. Perhaps of much more significance is that the new number is based on the engine’s torque as measured in newton-meters, not pound-feet. Torque represents an engine’s pulling power and is always mentioned after a vehicle’s horsepower, which is how we measure engine power at peak RPMs. So, a Cadillac XT6 400 represents a model powered by a 3.6-liter V6 engine with 310 horsepower and 271 pound-feet of torque. How does the 400 designation fit in? Well, with metric the pound-feet becomes 373-newton meters, therefore Cadillac is simply rounding up as it badges this model. Using newton-meters aligns Cadillac with the European style, with the latter based entirely on the metric system. 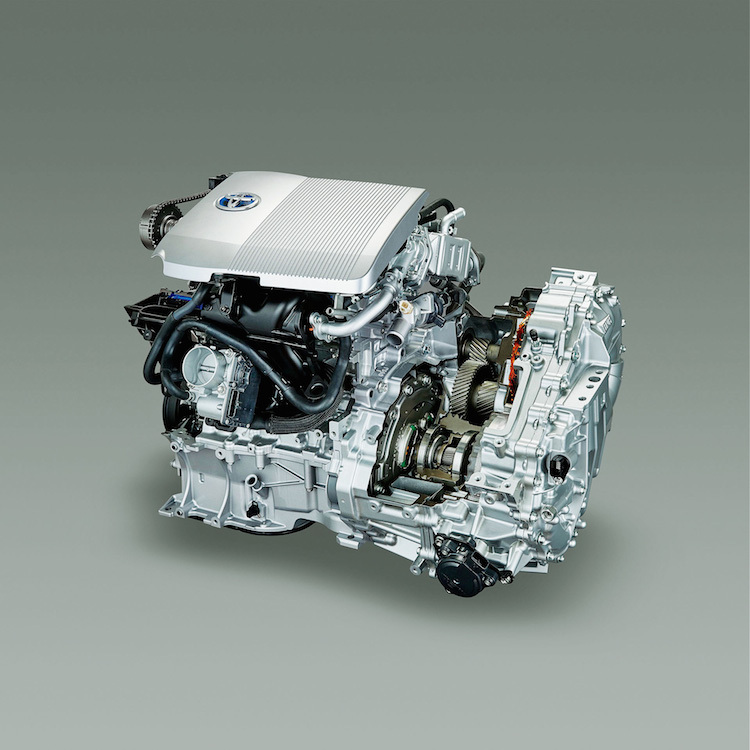 It changes the current measuring arrangement, which blends the US customary (and imperial) measuring system with metric — engines are no longer measured in cubic feet, but in liters. Even so, most of a vehicle’s dimensions are measured in inches and feet, such as the wheelbase, a truck bed’s length, and interior legroom. Oddly, just as Cadillac switches to newton meters, it is leaving the way it measures horsepower alone. Visit Cadillac’s media site and you’ll find two sets of numbers for horsepower. The second one measures it in kilowatts, thus 310 horsepower becomes 229 kilowatts. But that first number has no impact on badging. Only the torque does. 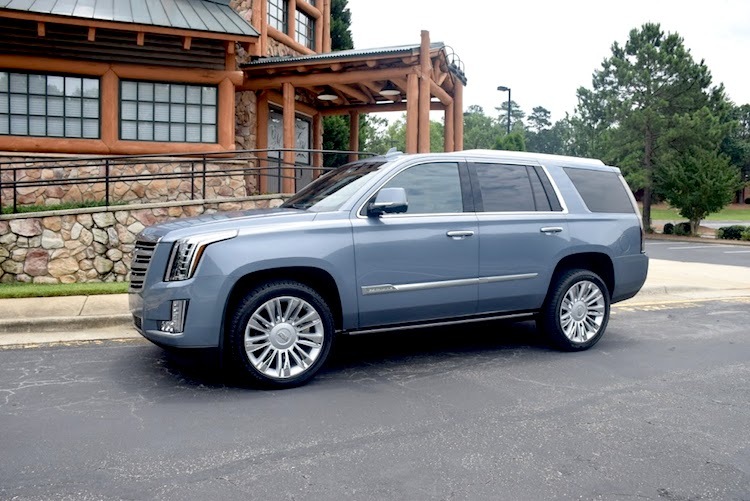 The Cadillac Escalade is the lone model to escape the brand’s modern naming convention. So, why the change? Is it simply to make our heads spin? According to GM, there is a method to this madness. Indeed, there is. Like other automakers, GM is in the process of electrifying its fleet as it expands its EV offerings. Specifically, electric vehicles produce a tremendous amount of torque, a performance number GM will emphasize going forward. That number will be fixed to the rear of its vehicles just as you’ll find the “400” label on the back of the XT6. Because engine displacement is not a factor with EVs, GM apparently believes it needs some way of easily identifying a performance number and affixing it to its electric-propulsion vehicles. Thus, it creates a common number that unifies its electric and non-electric offerings, and may aid in the transition from gas to electric. GM believes that the expanded naming convention will assist consumers, while giving owners something to brag about. At the same time, the change won’t cover every model. Thankfully, Cadillac’s performance V-Series will simply include the V as in the CT4-V. Oh, by the way, the CT4 will replace the current ATS and CTS sedans. Yes, yet another model name to remember.